https://www.dailycall.com/wp-content/uploads/sites/30/2019/02/web1_troop.jpgMembers of Troop No. 344 signed their official applications to join Scouts BSA. 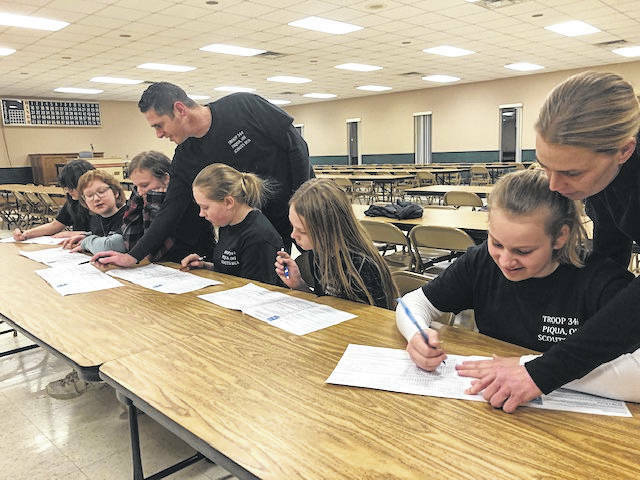 The girl troop, located in Piqua, has seven members, which recently allowed girls to seek rank and its Eagle Scout designations. https://www.dailycall.com/wp-content/uploads/sites/30/2019/02/web1_troop3.jpgMembers of Troop No. 344 signed their official applications to join Scouts BSA. The girl troop, located in Piqua, has seven members, which recently allowed girls to seek rank and its Eagle Scout designations. https://www.dailycall.com/wp-content/uploads/sites/30/2019/02/web1_troop2.jpgMembers of Troop No. 344 signed their official applications to join Scouts BSA. 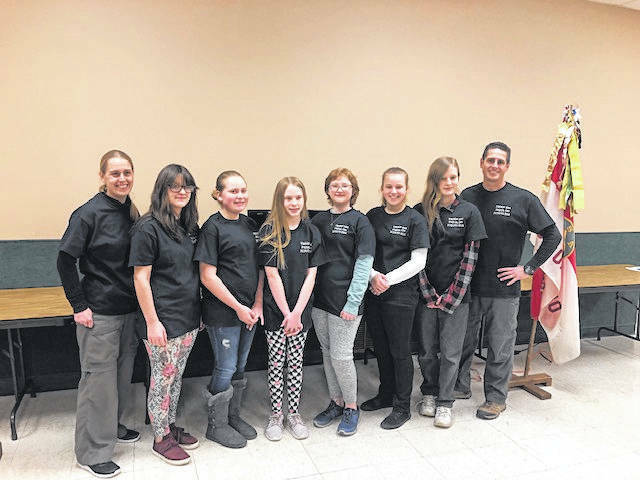 The girl troop, located in Piqua, has seven members, which recently allowed girls to seek rank and its Eagle Scout designations.